Brand: DONEGAN OPTICAL CO. More DONEGAN OPTICAL CO.
OptiVISOR is a precision binocular headband magnifier which permits unrestricted user efficiency while reducing eye strain‰ÛÓleaves both hands free and allows three dimensional vision. 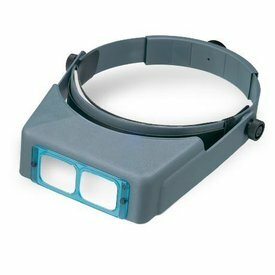 OptiVISOR is a precision binocular headband magnifier which permits unrestricted user efficiency while reducing eye strain‰ÛÓleaves both hands free and allows three dimensional vision. Used by anyone whose profession or craft requires close accurate work. 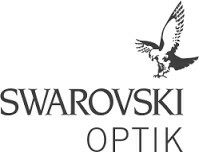 Can be worn over prescription or safety eyeglasses. Adjustable headband: Conforms to fit all head sizes‰ÛÓfabricated from a special blend lightweight material. Comfortable when worn for long periods of time.